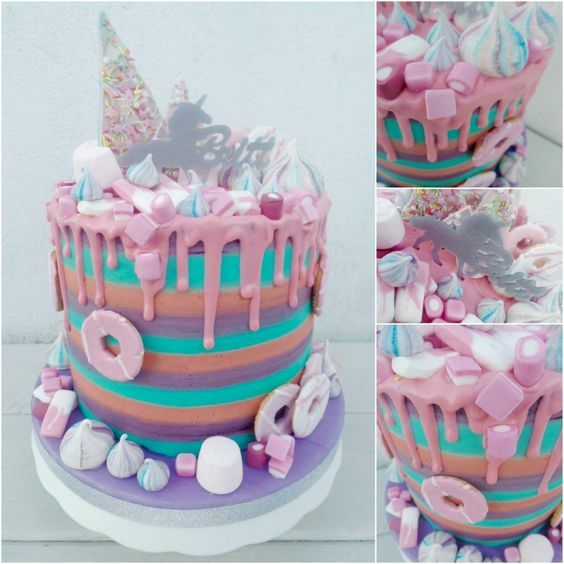 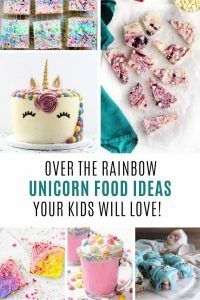 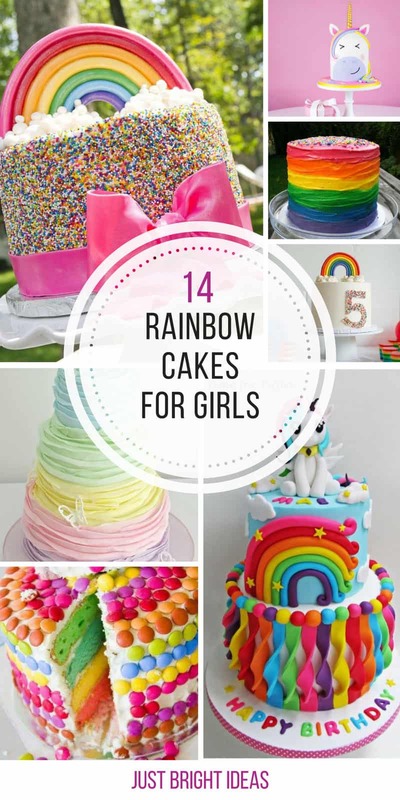 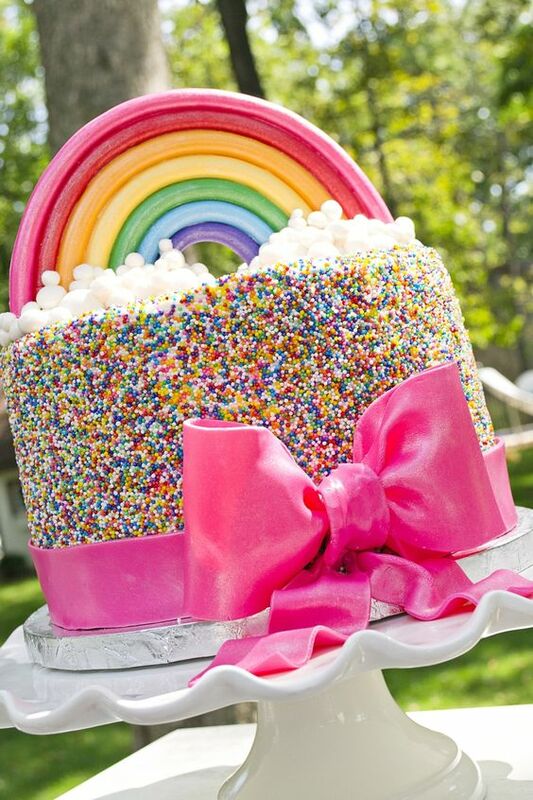 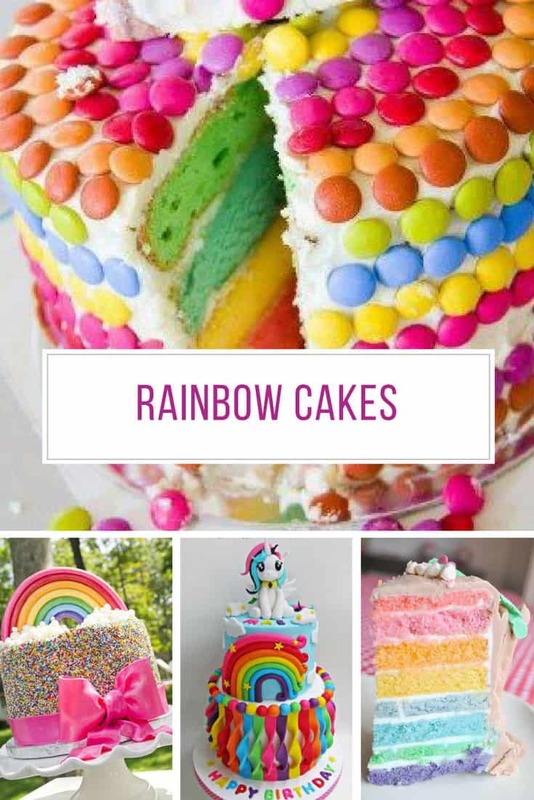 If you’re on the hunt for rainbow birthday cakes for girls then you are going to love this collection, because we’ve scoured the internet looking for the most AMAZING cakes we could find! 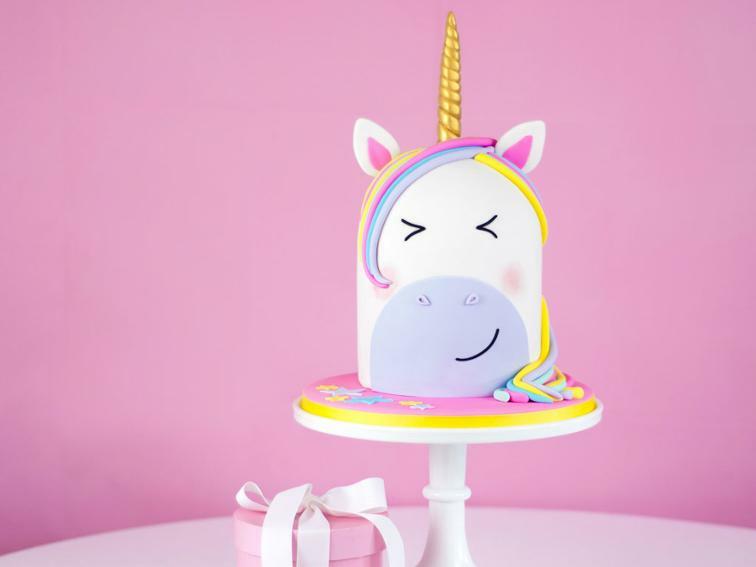 This rainbow unicorn cake is stunning! 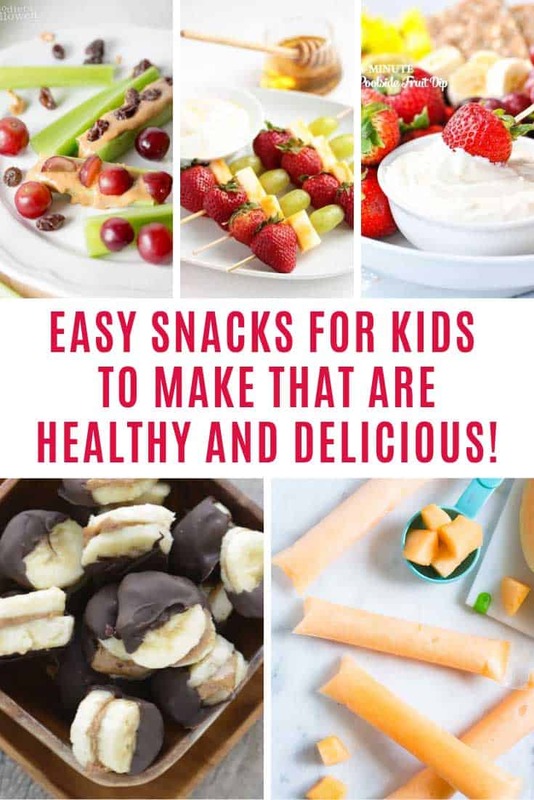 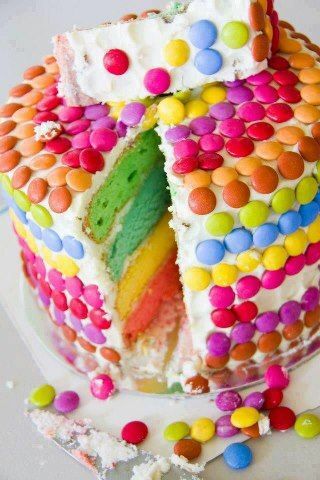 And easier to make than it looks! 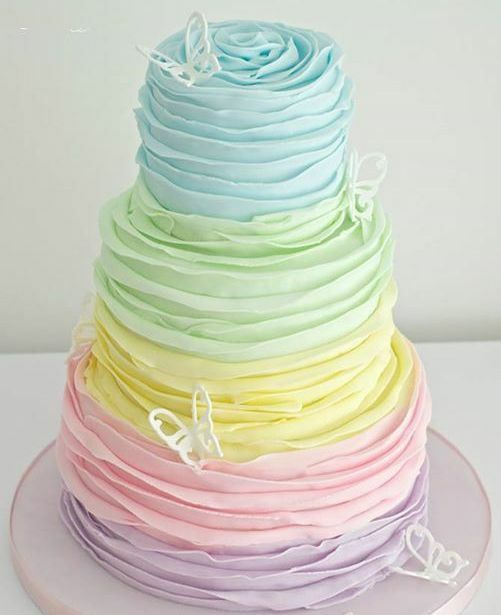 These bunting flags are super cute! 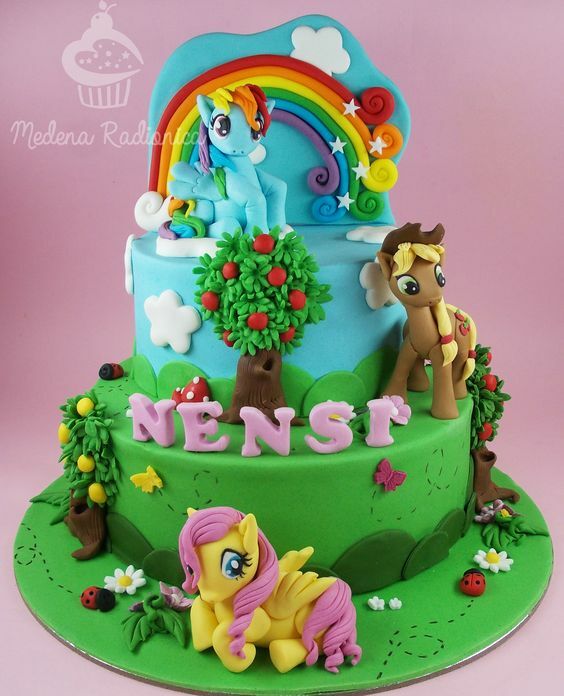 The perfect rainbow birthday cake for a My Little Pony fan! 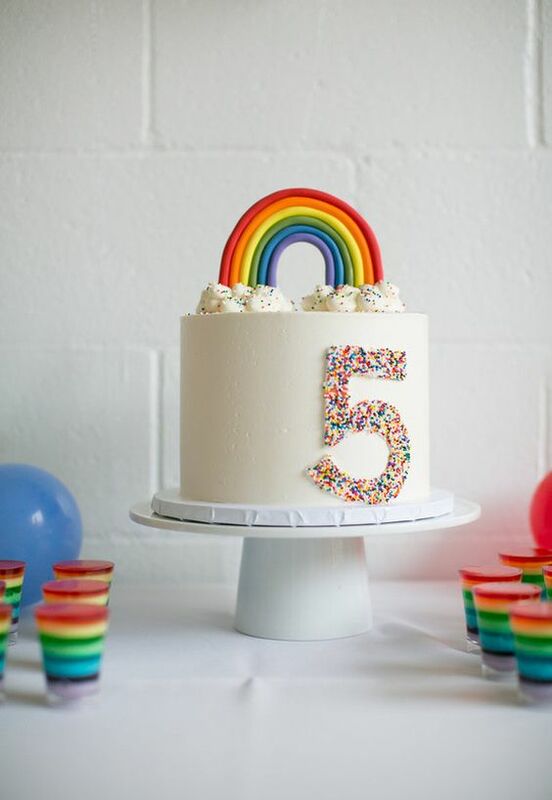 Cover your cake in rainbow frosting and don’t forget the sprinkles! 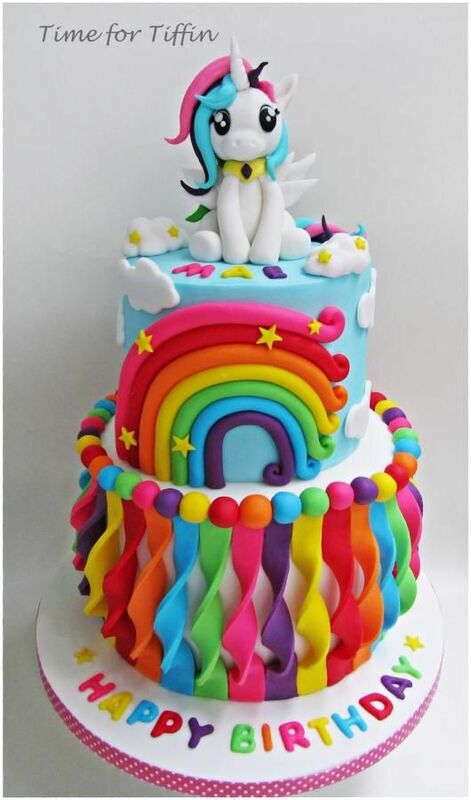 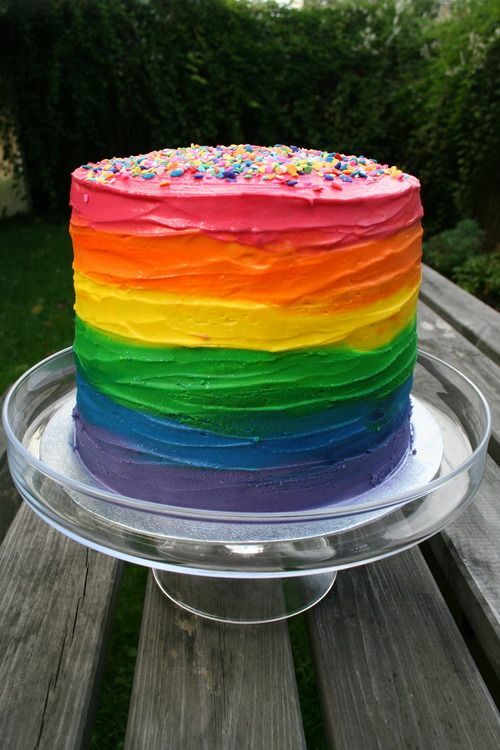 >Don’t forget the rainbow on top of your cake! 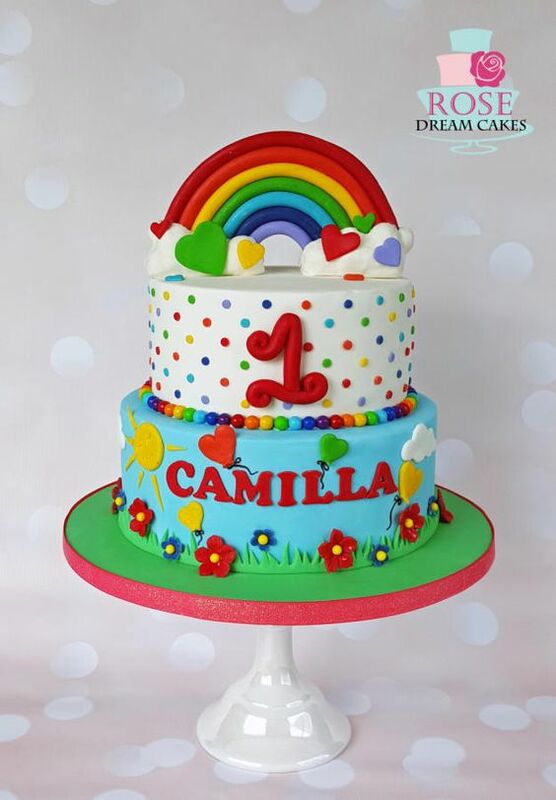 This rainbow cake is dripping with yummy icing and sweets. 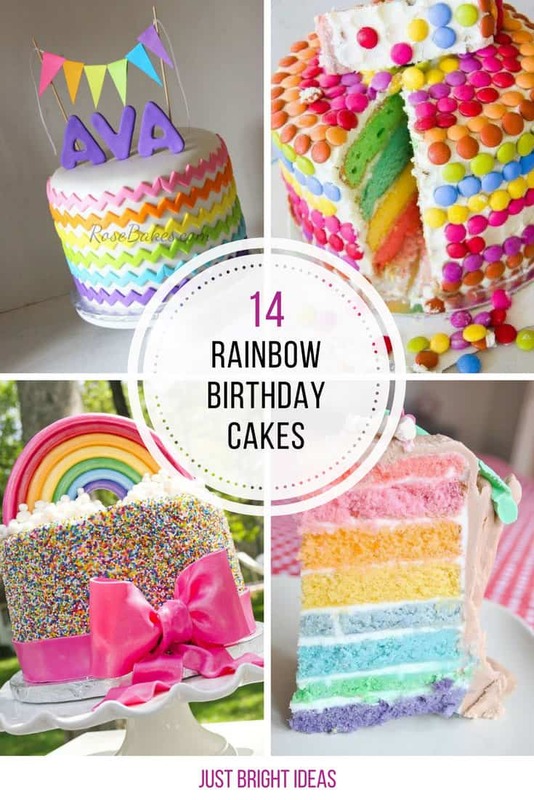 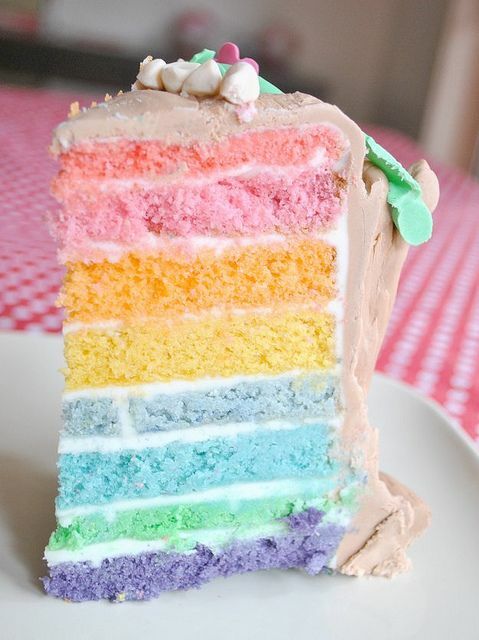 You can bake this rainbow cake in less than one hour! 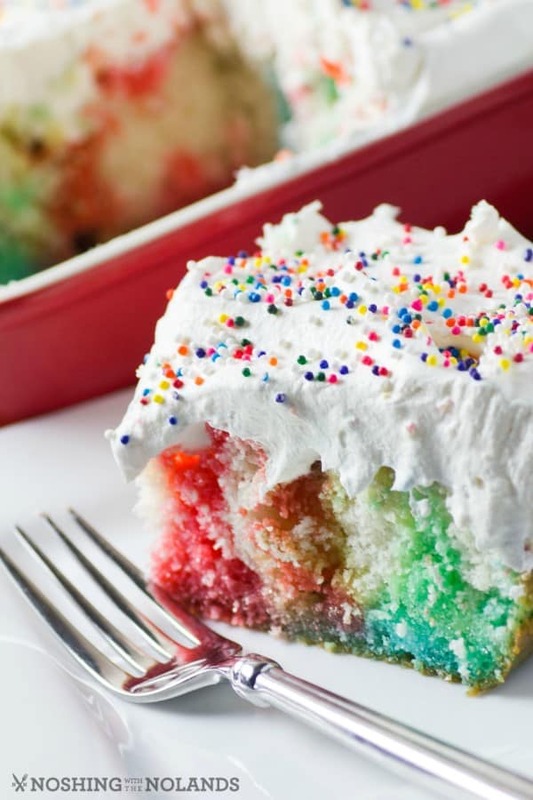 This rainbow poke cake is super easy to make and totally delicious! 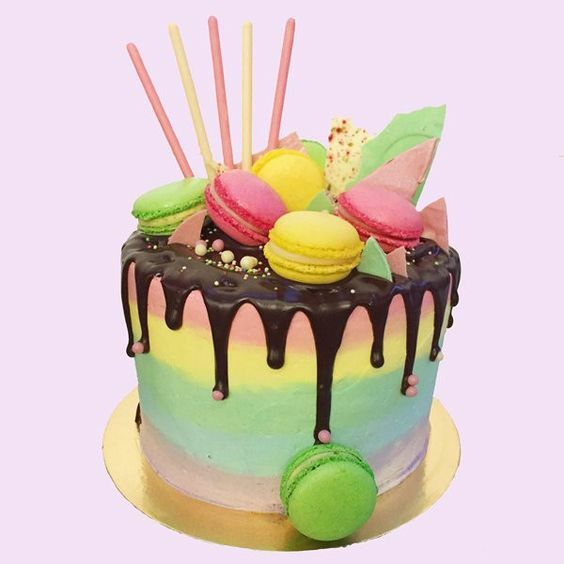 Rainbow cakes can be pastel too! 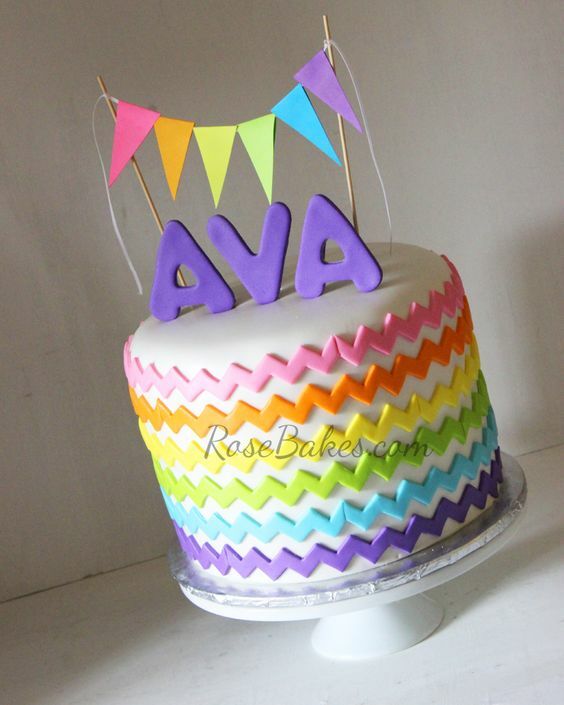 This cake would be perfect for a baby shower as well as a birthday party. 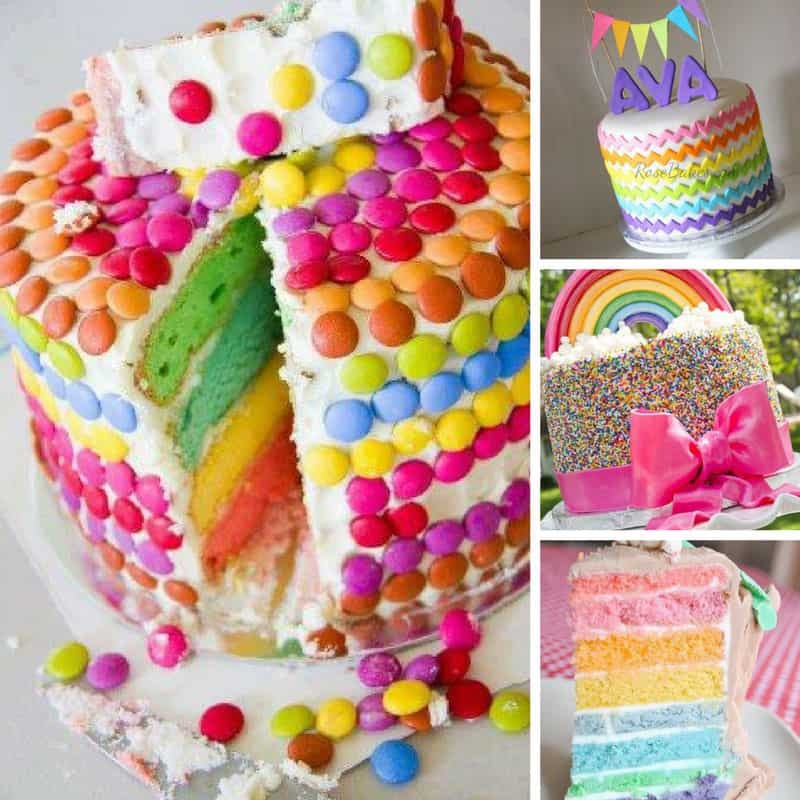 Next PostNext 28 Crazy Cool DIY Refrigerator Magnets that Your Fridge Will Love You For!